David has accumulated ten years photographic experience working in Johannesburg. 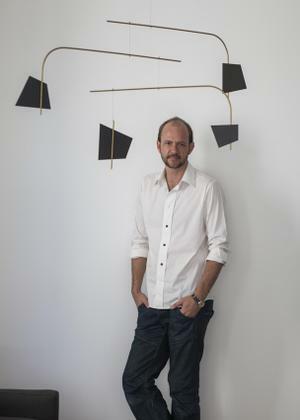 He has captured images for leading South African interior and lifestyle publications. In this time he has traveled extensively within the lower African continent as well as parts of Europe. He has documented product, interior design and architecture for award winning designers and architectural firms and advertising agencies. Furthermore, he has worked on campaigns for top South African product and food brands. David’s work exhibits his ability to capture innate beauty within his subject through acute and spontaneous attention to detail.